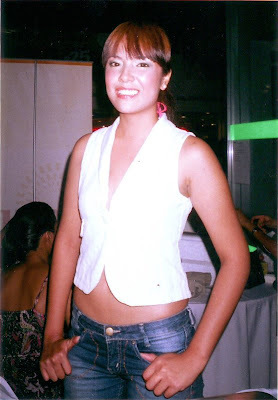 Precious Adona Photos during her Mall Show in Greenhills while promoting her FHM Philippines May 2008 Edition. Thanks again to James Ty III for these wonderful photos. You too can send photos to webmaster@pinaycelebrityonline.com. 3 more Precious Adona Photos in Greenhills inside.